Lawrenceville, NJ–Drs. 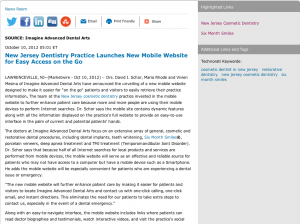 David I. Schor, Maria Rhode and Vivien Mesina of Imagine Advanced Dental Arts have announced the unveiling of a new mobile website designed to make it easier for “on the go” patients and visitors to easily retrieve their practice information. The team at the New Jersey cosmetic dentistry practice invested in the mobile website to further enhance patient care because more and more people are using their mobile devices to perform Internet searches. Dr. Schor says the mobile site contains dynamic features along with all the information displayed on the practice’s full website to provide an easy-to-use interface in the palm of current and potential patients’ hands. The doctors at Imagine Advanced Dental Arts focus on an extensive array of general, cosmetic and restorative dental procedures, including dental implants, teeth whitening, Six Month Smiles®, porcelain veneers, sleep apnea treatment and TMJ treatment (Temporomandibular Joint Disorder). Dr. Schor says that because half of all Internet searches for local products and services are performed from mobile devices, the mobile website will serve as an effective and reliable source for patients who may not have access to a computer but have a mobile device such as a Smartphone. 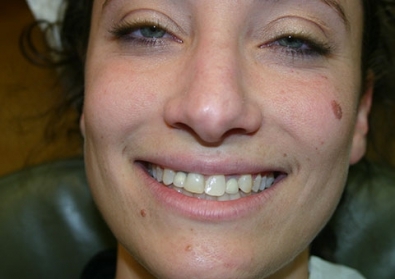 He adds the mobile website will be especially convenient for patients who are experiencing a dental issue or emergency. Along with an easy-to-navigate interface, the mobile website includes links where patients can read doctor biographies and testimonials, watch interactive videos, and visit the practice’s social media profiles. 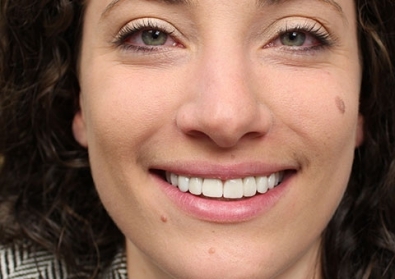 Dr. Schor says patients can quickly access contact information and detailed procedural information about a variety of general, cosmetic and restorative dentistry services the practice offers. He adds that the mobile site illustrates the practice’s emphasis on quality patient care and helps strengthen doctor-patient relationships. By integrating links to social media profiles like Facebook, Twitter and YouTube, Dr. Schor says patients can interact with others, which can help expand the online community and keep patients informed about the latest news from the practice and the dental community as a whole. The doctors at Imagine Advanced Dental Arts say the release of the new mobile website will enhance the practice’s mission of providing outstanding patient care. 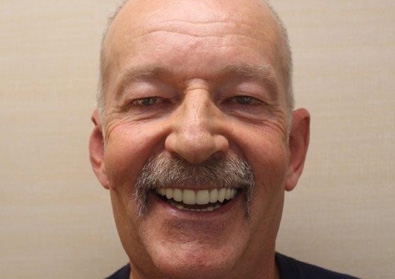 Dr. Schor adds patients can conveniently schedule appointments, receive up-to-date information and expand their knowledge about the latest dentistry techniques. 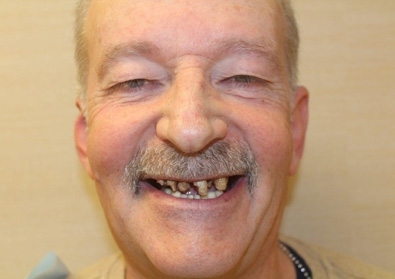 Regardless of the dental procedure patients need or choose, the doctors say they adhere to the highest standards of care by making visits as comfortable and convenient as possible. The mobile website contributes to the practice’s overall mission of providing reliable, credible information wherever patients may be. 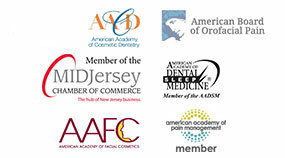 Dr. David Schor is a member of the American Academy of Cosmetic Dentistry (AACD) and is a Fellow of the Academy of General Dentistry. He is board-certified by the American Board of Orofacial Pain and is Chairman of the Mercer Dental Society Peer Review Board. Dr. Schor is experienced in performing a number of procedures, including TMJ therapy, orofacial pain treatment, Clear Correct™, smile analysis and periodontal care. Imagine Advanced Dental Arts is located at 3100 Princeton Pike Building 2 in Lawrenceville, NJ, 08648 and can be reached at (609) 948-3046. The practice can also be contacted online via the websites imaginedentalarts.com or facebook.com/ImagineAdvancedDentalArts.